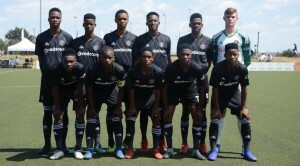 SOWETO – ORLANDO Pirates have won the Future Champions Gauteng international football tournament after beating Russian visitors FC Spartak 8-7 on penalties at the Nike Football Training Centre in Pimville, Soweto on Saturday. The two sides were tied one-all. 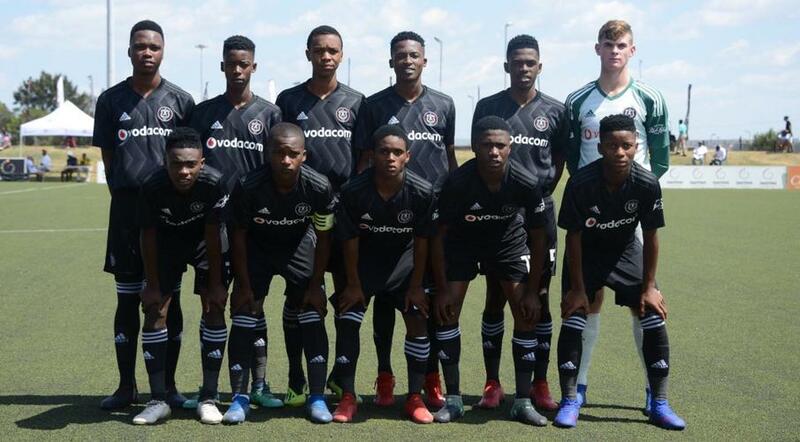 Pirates become the first South African side to win the youth tournament featuring some top talent in the Under-17 category. The South Africans led through a Thabani Gumede but the visitors leveled through Magomedemin Rabadanov. Pirates goalkeeper, Blake Franzen, emerged the hero after he saved two spot-kicks. Belgian side Clube Brugge secured the bronze medal when they edged South African Football Association- Gauteng 2-1 in the third-place play-off. Mexican side Club Tijuana, winners in 2013, finished fifth after they beat South Africans Kaizer Chiefs 2-1 in their playoff match. RCD Espanyol took seventh place after a hard-fought 4-2 penalty shootout victory over South African outfit Highlands Park. The sides finished 1-1in regulation time. All India Football Federation scored their first goals of the competition as they took 11th position with a 2-1 win over Chinese side Beijing Sinobo Guoan. SAFA Johannesburg beat Dr BW Vilakazi Secondary School 2-1 in the girls’ final. Mthokozisi Balakasi of Kaizer Chiefs finished top scorer with five goals. Global Sports International, in partnership with the Gauteng Provincial Government, organised the annual tournament. LaLiga, Clinix Health, Rand Water, Lovelife, Sedgars Sport and Score Energy Drink were sponsors.